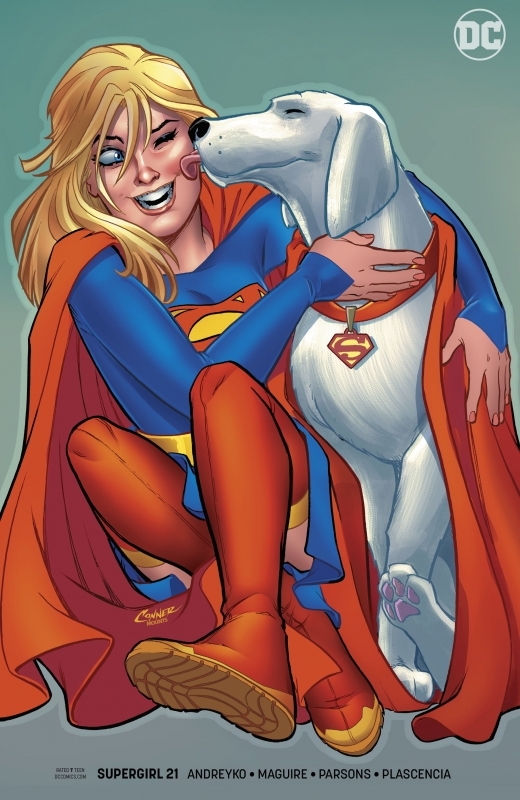 I’ve added all the variant covers for the current Supergirl series to the cover gallery and added all the standard covers through issue 24, due out Nov 14. I will never understand why DC Comics restarted this volume’s numbering after firing the creative team with issue #20 and putting the series on hiatus until August 2018. 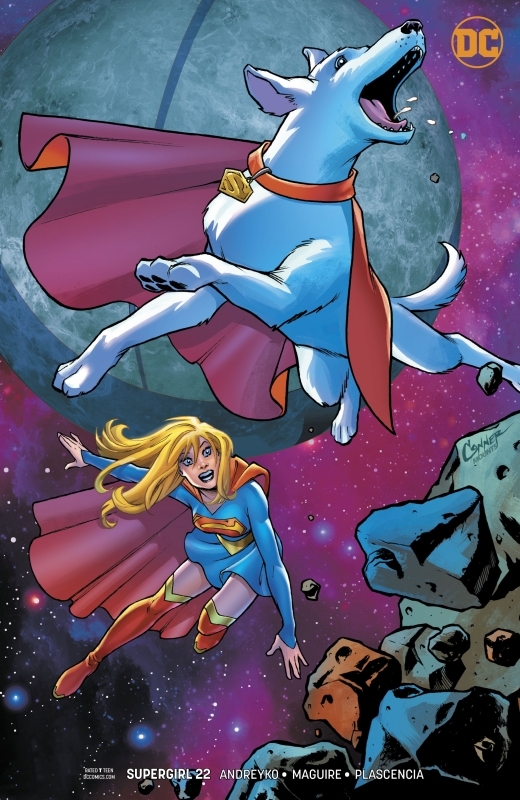 Variants for issues 1-11 were provided by Bengal, issues 12-20 by Stanley “Artgerm” Lau, and issues 21 to the present are being provided by Amanda Conner. 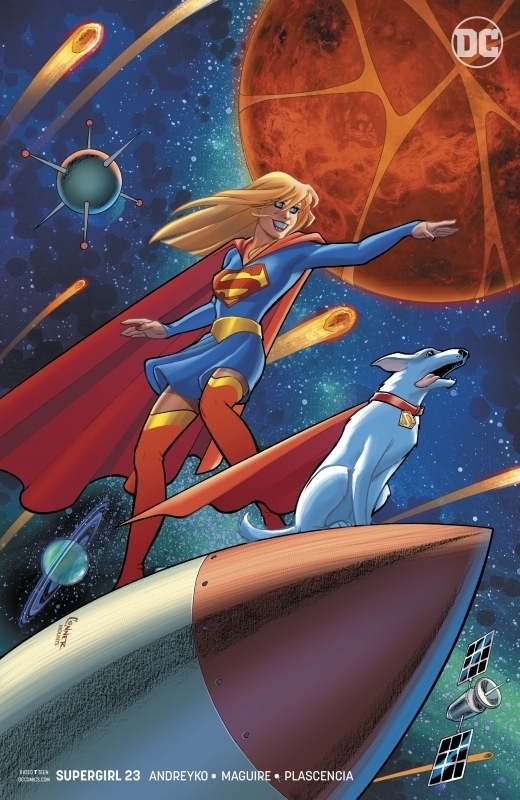 Conner’s sweet, sweet covers for Supergirl #21, 22, and 22 appear below.